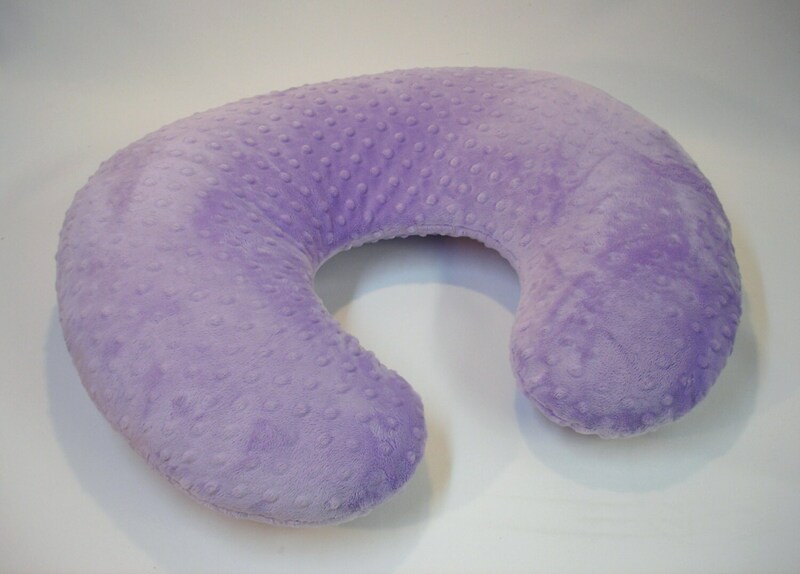 Nursing Pillow Cover with super soft fabric in a lilac purple. 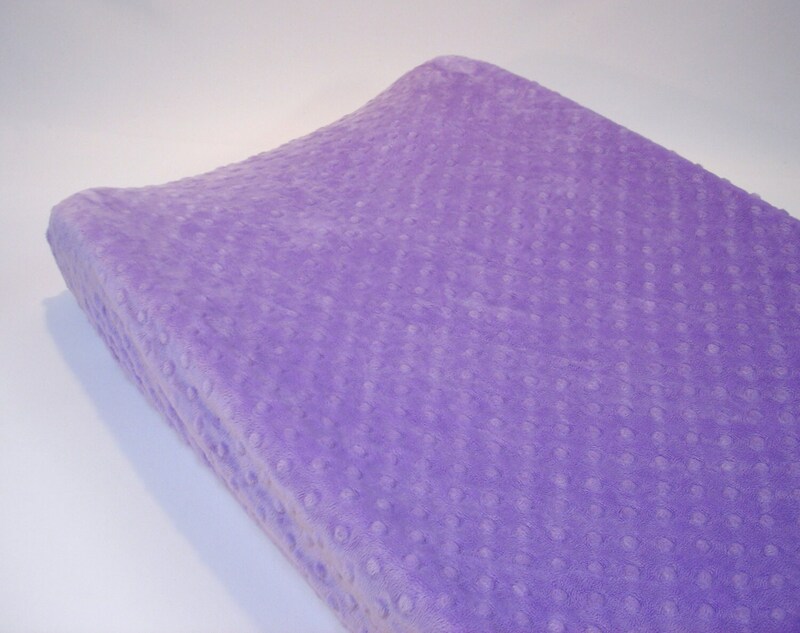 Just received the custom Boppy and Changing pad cover! It is absolutely perfect! I am so thankful to have found this shop! 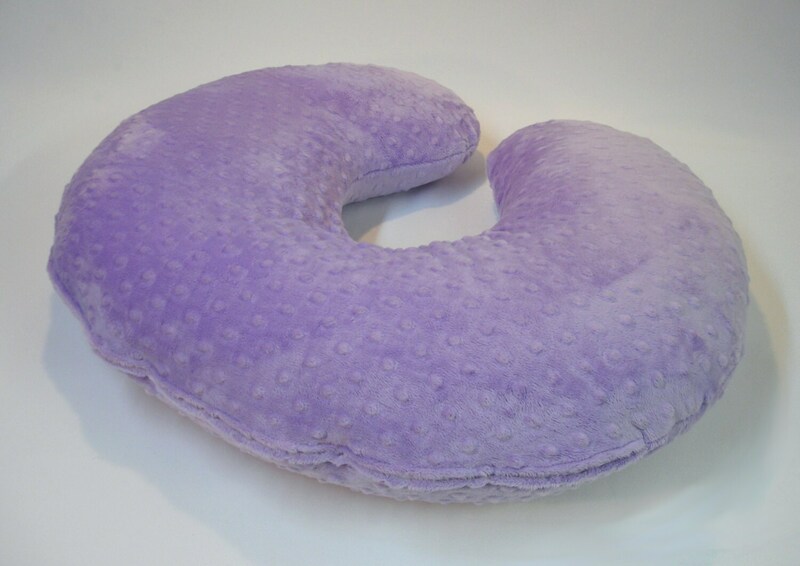 I had looked everywhere for a lavender Boppy cover, and turned to Etsy. The covers fit perfect and are exactly what I am looking for! 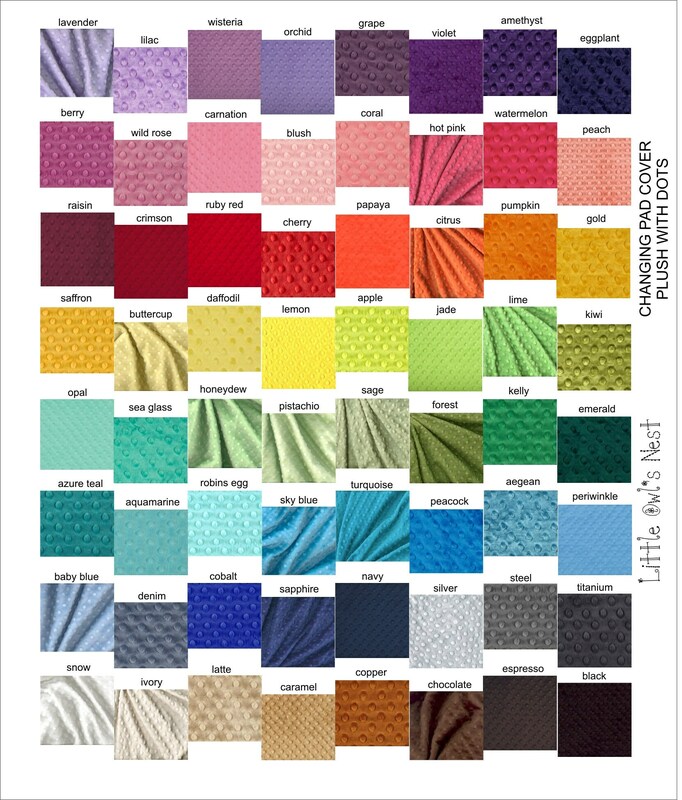 Super quick shipping and lovley soft fabric!